The Bible is the book of the Church. We therefore read Holy Scripture, not as isolated individuals, but as members of the Church. 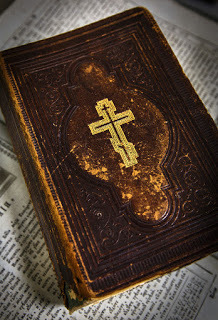 In order to keep Holy Scripture in the mind of the Church, we observe how Scripture is used in worship, and how it is interpreted by the Holy Fathers. Our approach then to the Bible is both Liturgical and Patristic. 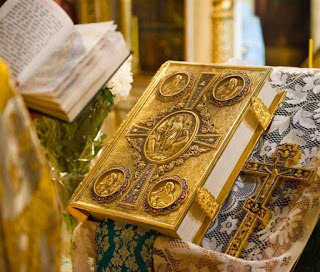 The Eastern Orthodox Church belief about Holy Scripture that is the Bible of the Old Testament and the New Testament we must be fully aware from within Holy Tradition. Tradition, is a life, a personal encounter with Christ our Lord in the Holy Spirit. Tradition then not only is kept by the Church – it lives in the Church, it is the life of the Holy Spirit in the Church. The Bible is then the supreme expression of God’s revelation to man. The meaning of Tradition in the early Christian Fathers refers to the Revelation made by God and delivered to His faithful people through the mouths of His prophets and apostles. Thus, it does not mean something “handed down” something delivered. 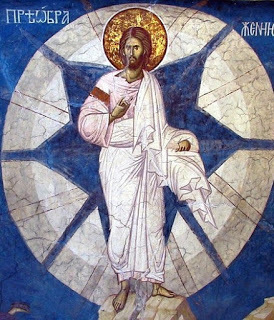 The Greek word for Tradition, or its corresponding verb, is in a similar way used in the New Testament and applied in the same manner to the betrayal of Christ our Lord by Judas to the Jews (delivered), and to the delivery (paradosis) of Christian teaching by St. Paul to his converts. The Tradition was called “Apostolic” because it was delivered by the Apostles to the Churches which they founded. It was later also called “ecclesiastic” because it was delivered again in each generation by the Church”s teachers to their people. Its substance was considered to consist of the central facts and beliefs crystallized in the Creeds of the great orthodox bishoprics. In the early Christian literature, there are references to an “unwritten tradition” left by the Apostles. This, however, does not appear to refer to any body of information independent of Scripture but rather to the evidence of primitive Christian institutions and customs which confirm Biblical teachings. Then, by Holy Tradition (with capital T) the aggregate of truths of the faith is signified; these were originally orally transmitted by Christ and the Apostles to the members of the Church and, after that, taught in their entirety by the Church. These truths have been partially formulated and stated by the Ecumenical Councils, and by minor synods validated by the former; they have also been circulating in the common faith and conscience of the Church and have been included in later dogmatic and symbolic texts, in the writings of the Fathers and in the liturgical books of the Church. 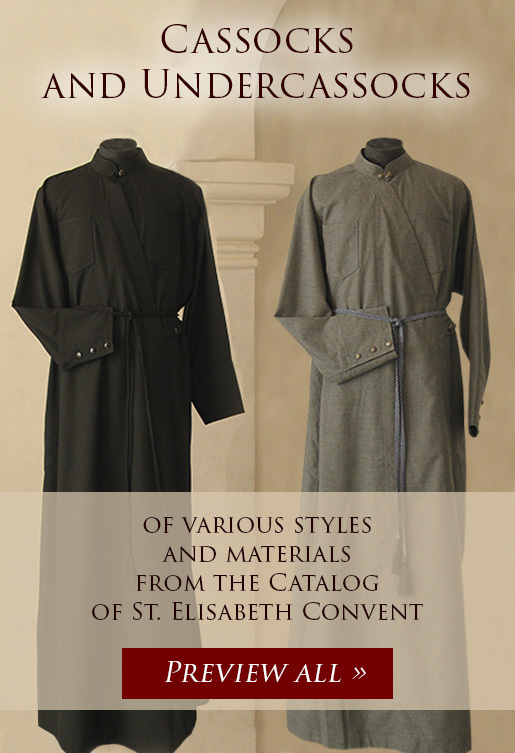 Holy Tradition also contains all ecclesiastical traditions (with small t) referring to worship, polity, and, generally, the customs connected with the life of the Church. 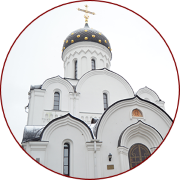 These traditions deserve respect on the part of the congregation but should be distinguished from the dogmatic Tradition referring to the truths of the Orthodox Faith. Holy Tradition is considered to be a source of Christian faith of the same authority and standing as that of the Bible. This refers to the fact of Christ’s appearing in glory while still on earth. It is related in the first three Gospels (Matthew 17:1-13, Mark 9:2-13, Luke 9:28-36), and is also alluded to in the II Epistle of Peter 1:16-18. The vision of Christ transfigured was witnessed by Ss. Peter, James, and John, and is described by the evangelists with striking agreements as to its main outline. 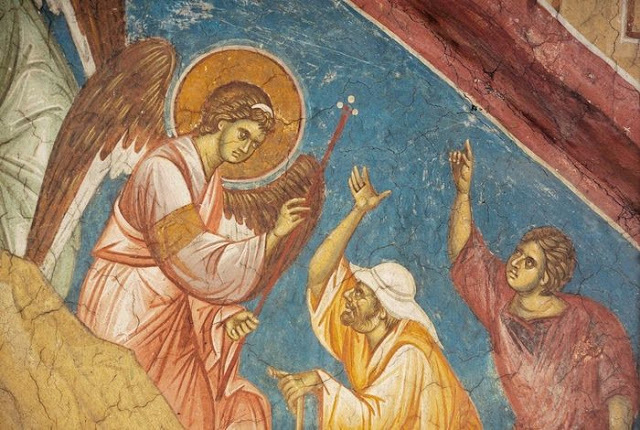 By tradition, the transfiguration took place on Mount Tabor, but many scholars prefer Mount Hermon, and some even the Mount of Olives. 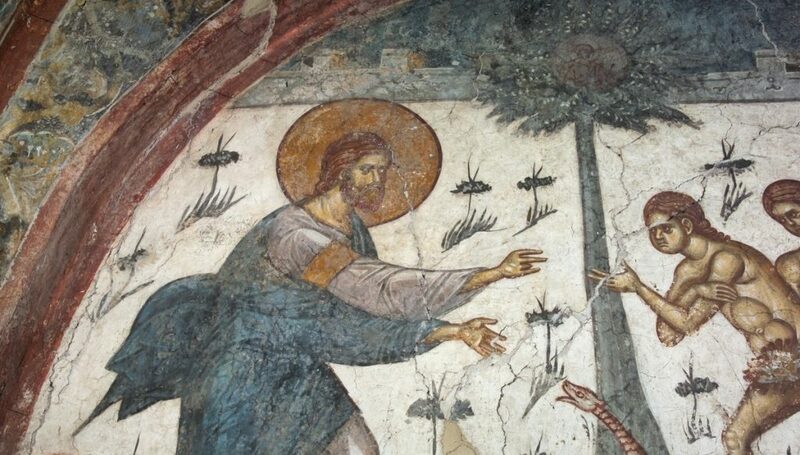 The event was interpreted as the attestation of the Jewish Law and Prophets to the Messiahship of Christ, since both Moses and Elijah appeared at the time of the Transfiguration right and left of Christ. The soul of Holy Orthodoxy is prayer, and it is also Holy Scripture since the Christian Church is a Scriptural Church. The Eastern Orthodox Church follows the beliefs of the Old Testament, the New Testament and including several books of the Apocrypha. 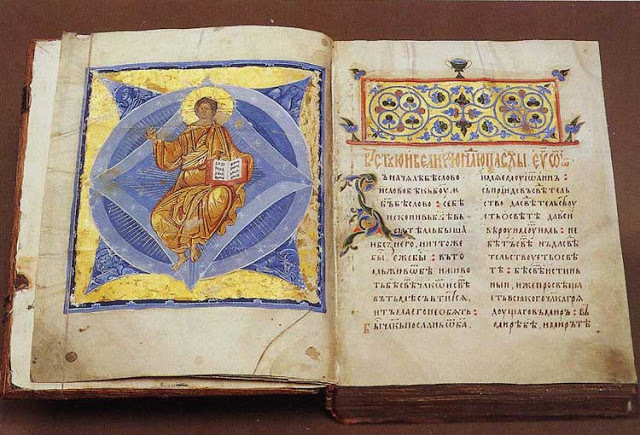 Since the Eastern Orthodox Church therefore looks to Holy Scripture the Bible as the supreme expression of God”s revelation to man, and it must not be regarded as something set up over the Church, but as something that lives and is understood within the Church (that is why one should not separate Holy Scripture and Holy Tradition). It is from the Church that Holy Scripture ultimately derives its authority, for it was the Church, which originally decided which books form a part of Holy Scripture; and it is the Church alone which can interpret Holy Scripture with authority. 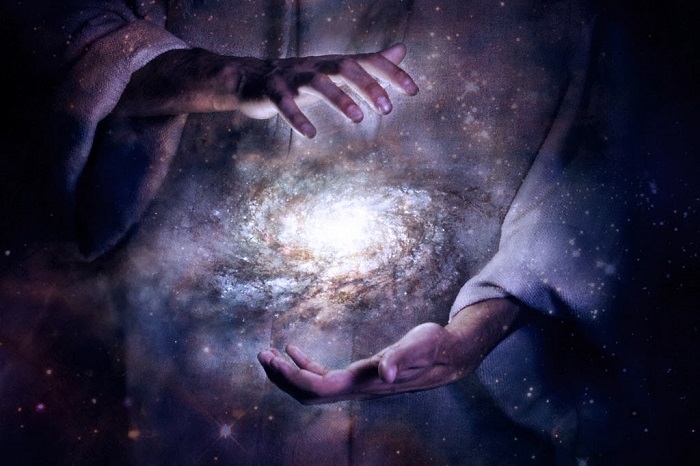 This is the case being that from the many sayings in the Bible which by themselves are far from clear, and the individual reader, however sincere, is in danger of error if he trusts his own personal interpretations. Now we can say that the Orthodox Christian when reading Holy Scripture, accept the guidance of the Church. Therefore who helps us in understanding Holy Scripture and who guides us? First the Holy Spirit and secondly above all we in the Orthodox Church turn to the Holy Fathers over the many centuries which have helped with the interpretations of the Bible or as the Eastern Orthodox Church like to express: Holy Scriptures. Glory Be To Thee, O God, Glory Be To Thee!